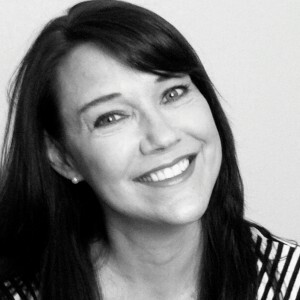 Michelle’s expertise in higher education includes teaching and designing online, blended, and face-to-face classes; online faculty development; and building online communities with social technologies. Her interests are exploring the potential that social technologies hold for improving learning and degree attainment for diverse student groups and faculty development in higher education. At CI, Michelle contributes a strategic vision for T&LI’s innovation efforts. She also facilitates the Online Teaching Preparation Program (OTPP) and coordinates the faculty communities and quality efforts. Michelle is also a columnist at EdSurge, author of Best Practices for Teaching with Emerging Technologies and the eBook, How to Humanize Your Online Class with VoiceThread. Michelle has served as Conference Chair for the 2015 OLC (formerly Sloan-C) International Emerging Technologies Symposium for Online Learning, is a member of the Advisory Board for the New Media Consortium Horizon Report for Higher Education, and serves on the EDUCAUSE 7 Things to Learn about advisory board.